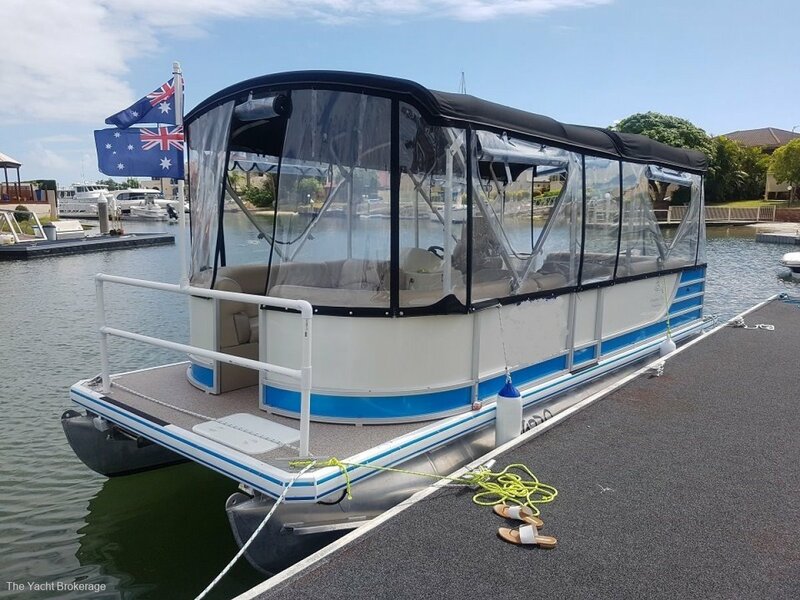 Taking affordable luxury to a whole new level, if you want a new entertaining 2017 Pontoon vessel to entertain family and guests, look no further! 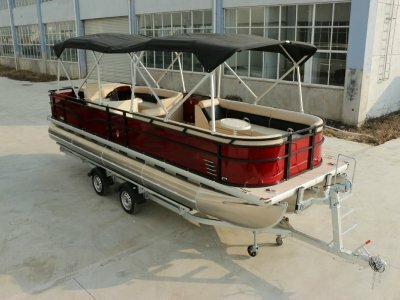 This vessel is less than 6 months old, due to a growing family the vendor has to now upgrade to a larger Pontoon. You will not find better with ONLY 49 Engine Hours on the clock you know already she will be mechanically sound. 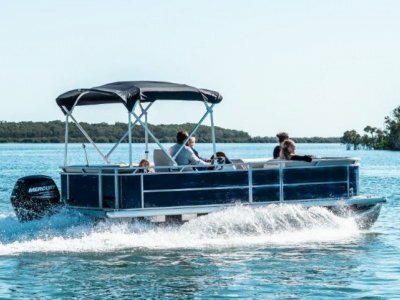 The Pontoon looks as new, why pay more for a brand new pontoon when you can save dollars purchasing this Pontoon which also trailable. 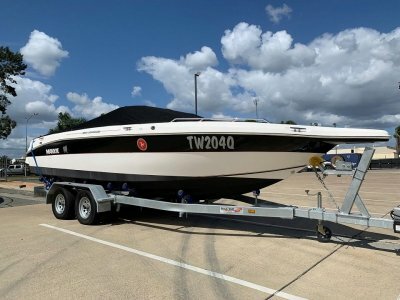 This particular vessel was the Show Boat for Boat Shows so she has all the extra bells and whistles in comparison if you purchased the vessel new with just standard specs. # Antifould 10th Dec 2018. 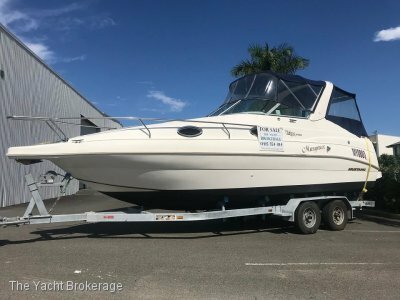 Please feel free to contact me anytime regarding inspecting this 2017 Australian made Pontoon at The Yacht Brokerage.